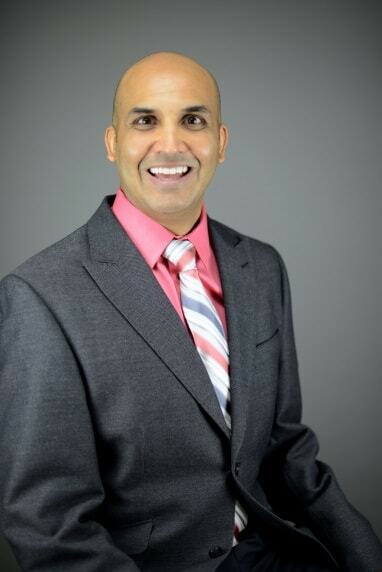 Avish Haria is an engaged and reliable dentist serving the community of Round Rock, TX. Dr. Haria attended the University of Oklahoma, where he received his dental degree. Dr. Haria is a part of Carus Dental - Round Rock, where he sees patients for dental consultations, fillings, root canals, dentures, and bridges. Dr. Haria is devoted to ensuring the longevity of his patients’ health and developing long-lasting relationships with them. He takes his time to understand symptoms and give correct diagnoses to ensure the continued health of all his patients.